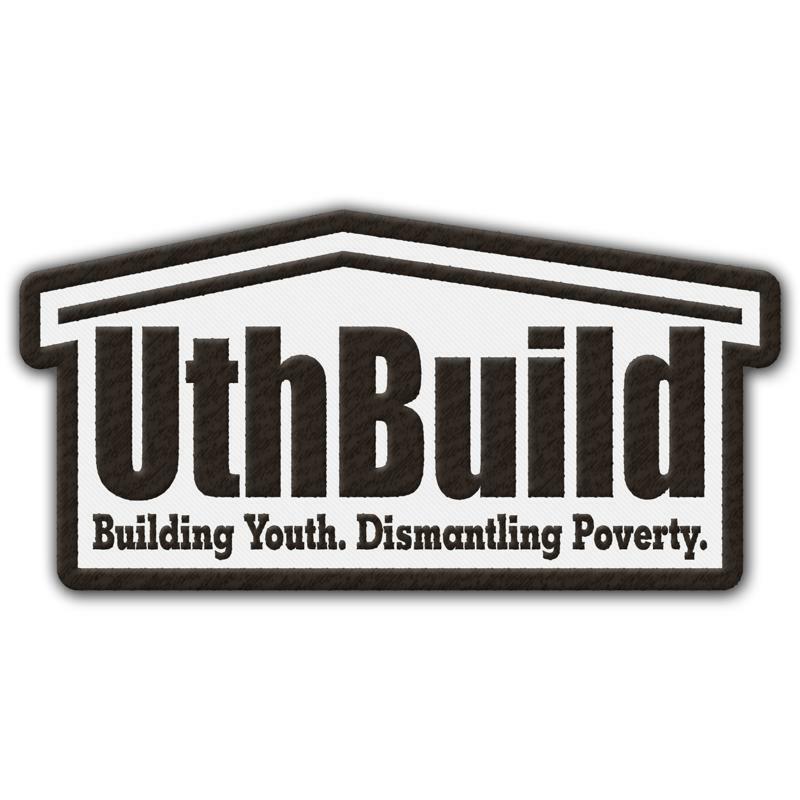 UthBuild | Building Youth. Dismantling Poverty. Two houses built for two incredible families. Rubi and her children have a roof now instead of a tarp, they have a foundation instead of sand, and a door instead of a panel. Her kids won’t know silly illnesses any longer because of that floor and roof. What did the home cost? $2,500 and a lot of heart. We brought down a group of students who led the construction project, and in four days what was once a sand lot now has a furnished home where kids can play and learn and grow and remain healthy. 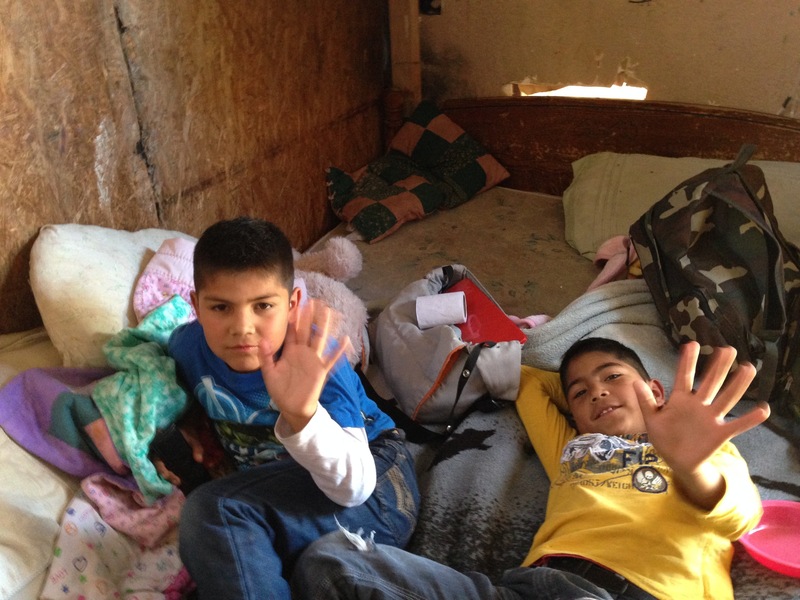 Here’s Alexander and Axel in their old house, a single room structure big enough for a bed and a dresser. Change the life of a family by giving them a safe home to live in. We are building two houses per week, so register today and bring a friend! Buy one or buy a bunch! These rad patches make your hat and vest awesomer. Put one on your backpack and your books will never spill out onto the floor again…okay, that’s not true, but you’ll smile every time you see it! I presented this to classmates at Fuller Seminary Southwest. Come be part of transformation! Links to YouTube. Thought it would be fun to post my final day list (not to be confused for the day-of list), plus I can reference it if I am not near my paper copy. Anybody want to be in charge of loading the trailer? Experience is necessary–unbalanced trailers are not fun or safe. 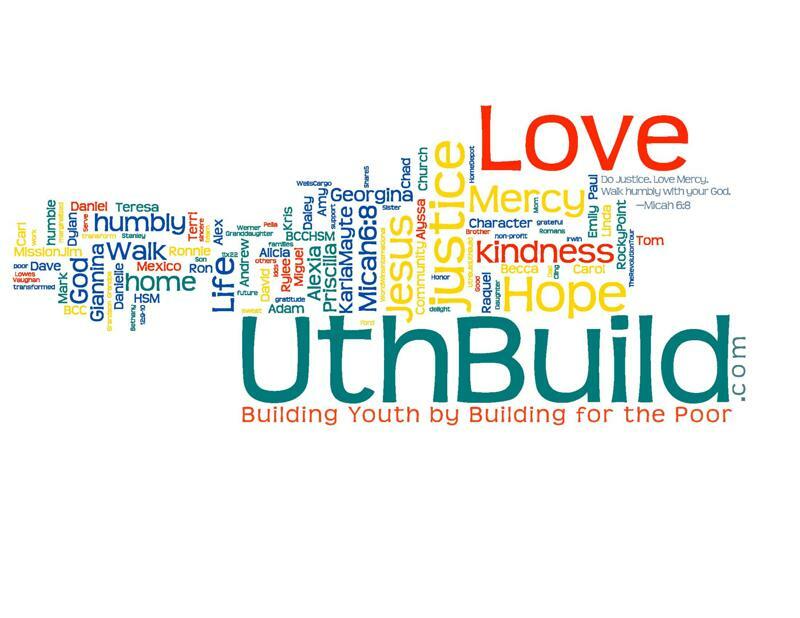 Here is the winning design…thank you Wordle! Start getting ideas now for our March 2010 shirts, and your very own design may be worn all over the world, or at least in two different countries.